An unbeatable, pocket-sized guide to all the best things to do in the Lake District, packed with photos and maps, insider tips, useful advice, and a laminated pullout map of the area. Top 10 lists showcase the best places to visit in the region, from Kendal to Windermere. 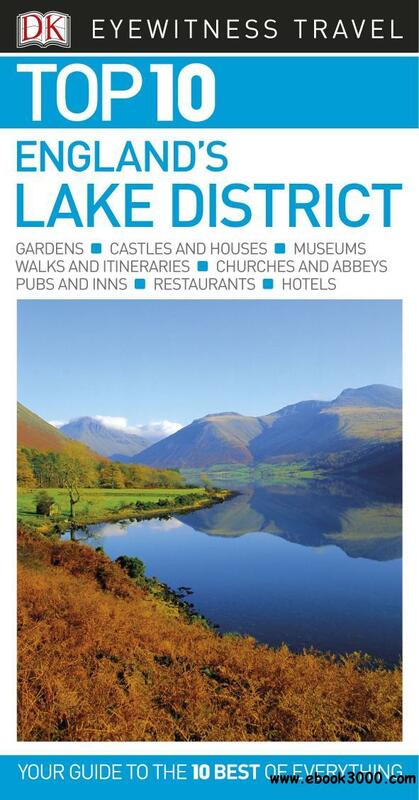 Seven easy-to-follow itineraries explore the most interesting sights in the Lake District�Cfrom the soaring mountain peaks of Wasdale to William Wordsworth's former haunts around Grasmere�Cwhile reviews of the best hotels, shops, and restaurants in the Lake District will help you plan your perfect break.